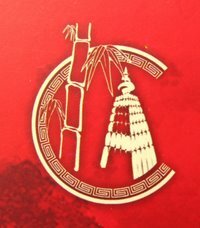 A Chinese born and brought up in Calcutta. An IIT engineer who turned into a gardener. A London resident who advised Prince Charles on how to set up a Japanese garden. Peter Chan wears many hats. On Friday, he was teaching a group of Calcutta ladies and a few men how to prune plants. 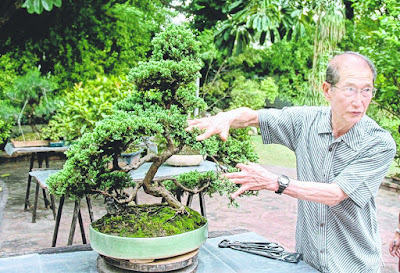 The 75-year-old electrical engineer from IIT Kharagpur, who owns the Herons Bonsai, Britain's premier bonsai nursery in Surrey, travelled to England in 1963 and about two decades later converted his "hobby into a business". "In those days people knew little about bonsai. Then at one point my career stagnated... so I said I'll change to something else," Chan said. He graduated from the IIT in 1962. He advised Prince Charles on how to set up a Japanese garden. 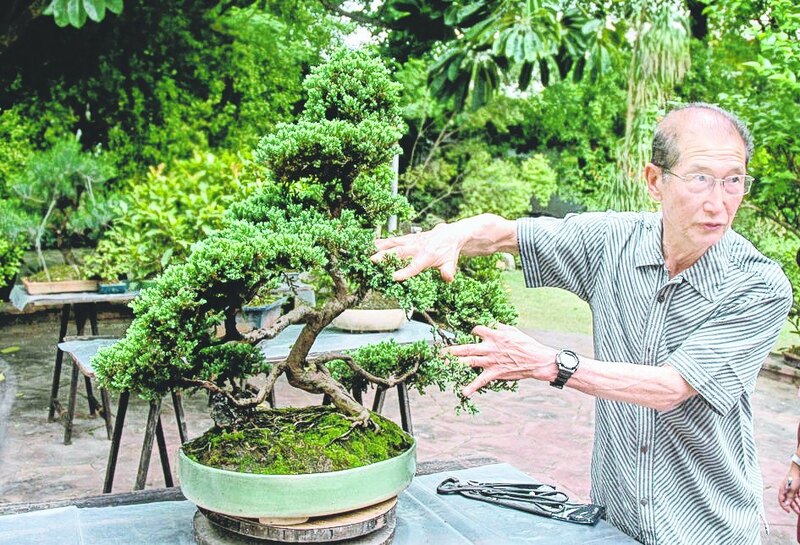 "I used to advise him more than 20 years ago... how to set up a Japanese garden.... I visited him twice." On Friday, the former energy policy adviser in the British government's department of energy applied his technical training to what he felt was a "mathematical problem". "When you look at a plant, it's like a mathematical problem and you have to find a solution," he said during a break in pruning plants at an Alipore Road address. Chan studied at Calcutta Boys' School from 1946 to 1956, when the entire school had "only 300 students", and then science at St. Xavier's College at the intermediate level. He followed in his father's footsteps and did engineering. "But I didn't enjoy engineering, that's why I got out of it. But I am grateful for the training IIT gave me because it trains the mind to analyse and do things. Once you get the training you can do anything." Chan is passing through the city on his way to Kharagpur where his alma mater would present him with the most distinguished alumnus award for 2015. NGO Jyotirmai's bonsai chapter invited him and member Parul Swarup hosted his two-hour workshop at her Alipore Road home. Speaking about the city, Chan said: "I always like to come to Calcutta because it's my place of my birth... I have a special fondness for Calcutta."